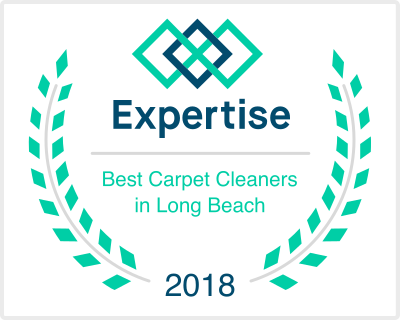 Calling in a professional tile cleaning service in the South Bay not only saves you money in the long run, it saves something even more precious: your time. In this way, not only will we get the house clean, but we can also have more time for ourselves that we can dedicate to our family as well as our hobbies. Hiring professional tile cleaning services makes sense. 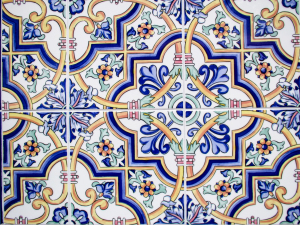 Tile cleaning services don’t just work in homes, though. A professional tile cleaner can also help you out if you have a business. If you have a business, you probably have a cleaning company that comes in after hours to keep your place looking professional. However, while cleaning companies do a lot of hard work, they often only do a light sweeping of the tile and grout. For short periods of time, this is more than sufficient. However, after a while, both your tile and grout could do with a proper cleaning. Why? Because it is all about the image that you want to convey as a business. Big deal, you think to yourself. But then you see your regular customers start to drop off, leaving you to wonder why. Well, a lot of people equate a clean restaurant with a good restaurant. If your floor is dirty, what’s the kitchen like? This is just one example. Make sure you avoid this proactively. Call a professional tile cleaning service in the South Bay.